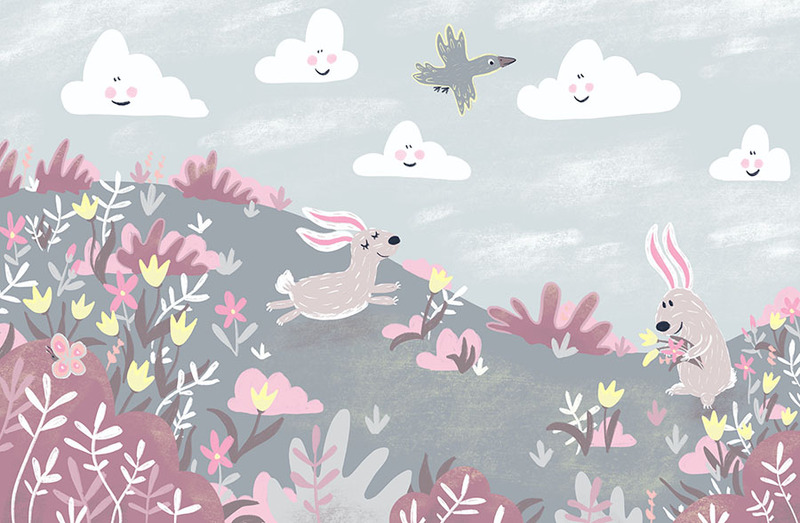 Adorable wallpaper design with happy bunnies frolicking in the meadow. Charming and delightful, this is the perfect wall mural for a child’s bedroom. 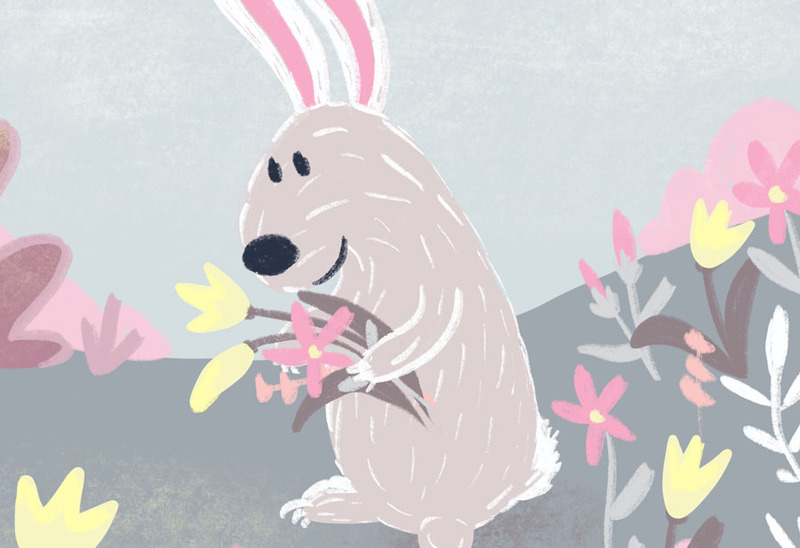 Our Happy Bunnies Wallpaper is delightful! 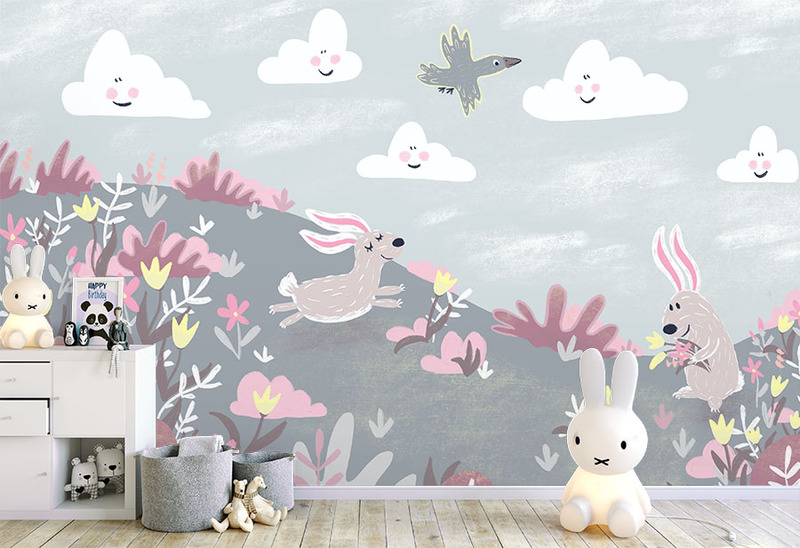 In this wall mural design, the cheery rabbits are playing in the meadow. Additionally, pretty flowers make the surroundings a lovely play space. There is a muted grey and pink colour scheme. Therefore, this creates an appealing backdrop to the interior design. 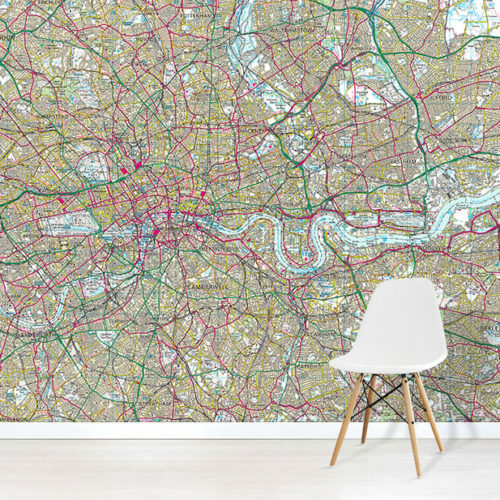 This wallpaper makes a dreamy impact on the room. As a result, the playroom will become a much loved sanctuary. Kids will enjoy this cute design. Additionally, the captivating colours and design are sure to appeal to children and toddlers. 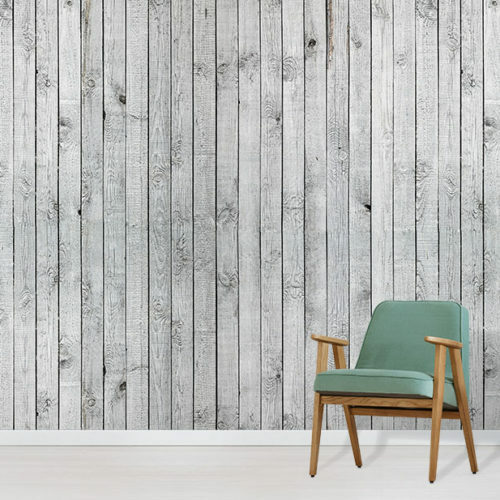 This wall mural design is a charming addition to your decor. Similarly, it is beautifully illustrated. Turn the children’s bedroom into a pretty dreamland with our Happy Bunnies Wallpaper. 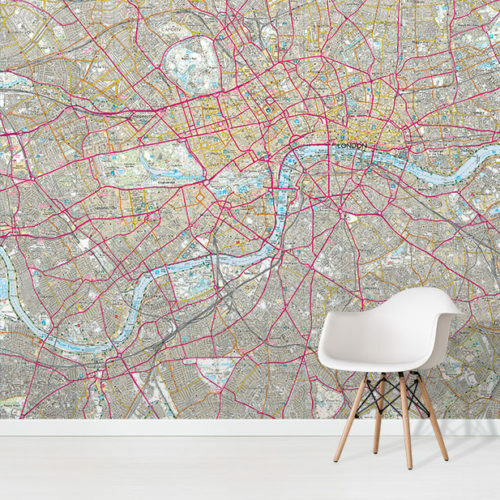 For more fun ideas, browse our range of children’s wallpaper.